New Satin Le Duo plus XL Smoothiemix for extracting smoothies or coulis. Juicer for pure clear juice from fruit and vegetables, Citrus Press for citrus fruit. Magimix 18055 Extra large Juice centrifuge, citrus press & coulis maker attachment (See Magimix le duo in use) The Le Duo Plus xl has all the features of a Le Duo, PLUS: A newly designed extra large lid and basket, A coulis maker attachment – for the extraction of a thick & creamy ‘Jus’ or puree from soft fruits and cooked vegetables. A larger free flow spout – for the thicker Jus. Citrus press has lever arm to hold all types of citrus fruit safely in place Large and small cones for all kinds of citrus fruit – oranges, lemons, grapefruit, limes, e.t.c. A new instruction & recipe book, Superb product for the Professional finish to main courses and desserts as well as producing ‘first solid meals’ for babies. 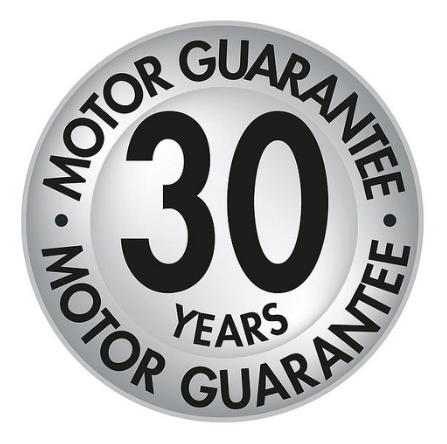 Motor is a quiet 400 watt commercial grade induction motor with 30 YEAR Guarantee (for domestic use) against manufacturing defect. All parts are dishwasher safe and removable for ease of cleaning. Please click here for more details on the Magimix Le duo range.